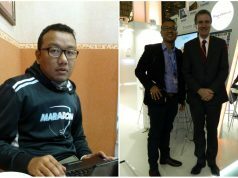 the Imphal Literature Festival was a unique one in its conduct. It hosted Philip Nikolayev a Harvard graduate and PHD Degree holder from Boston University and presently one of the founding editors of Falcrum an annual of Poetry and Aesthetics. Philip has also won a Verse Prize for his book Monkey Times in 2003. He is a Russian who shifted to USA. 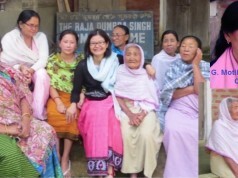 Philip during his short stay for around 5 days in Manipur had an overwhelming experience. 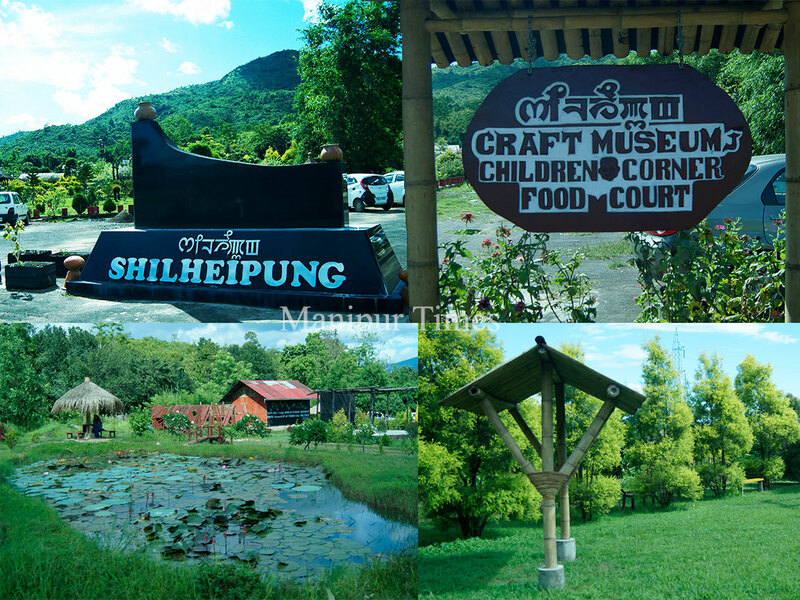 We bring to you some thoughts about Manipur from Philip Nikolayev who was exposed to three days of Literary workshop, Theatre play and a visit to Loktak, Kangla Fort etc. 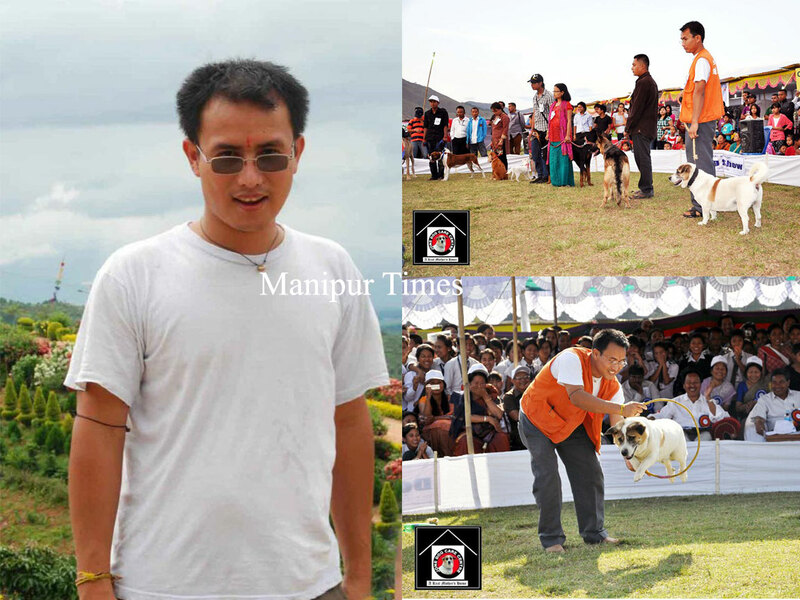 “ It is my exposure to Manipur and Manipuri culture recently. I keep saying this but it is true, I am overwhelm by the creativity and richness of culture and the intense interest the people have in it. These cultural revival things which are a good development will continue. I can feel there is this movement, I can sense it from the people, I have been interacting with the people so it is just splendid and that is pretty much all I can say. I also think that it would be a good idea and the steps happening in the direction to translate as much as the best world literature into Manipuri language so that it would be available more directly. Poet’s life is tough you have to get use to it. If you want to be a poet, just get use to it, you have to put a lot of effort; you know it is not the mainstream occupation it is not like being an executive in some company or something. On the other hand you will do something very secret and something that people respect in principle. But when it come to individual poets – people do not know who you really are, they will think ‘oh poet ‘another poet, my brother is also a poet, my cousin is also a poet who cares and I rather meet some important person (Philips laughs). So but ultimately all poets are as if born to be poets and ultimately it is rewarding and that is the only way we can be happy by being unhappy in some kind of conventional. On Fulcrum – it is an annual anthology, pretty thick volume there was some gap. New issue will come out in the spring. It started in the year 2000; this is going to be the eight issues or ninth issue. It is mostly dedicated to poetry throughout the English speaking world. 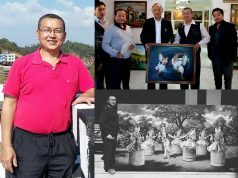 We have not been doing a lot of translation because these is the focus, the main focus but I am again thinking that like a special case ‘like Manipuri poetry which is very little known outside Manipur I have not made up my mind yet but I think we would try to do something that it would connect to Manipur somehow’. 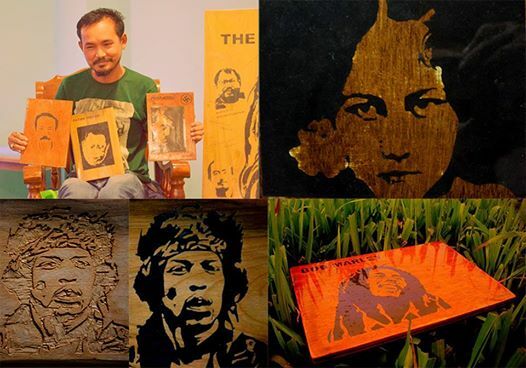 It just needs to be planned and researched out but there will be something I would like to do something for Manipuri culture”, says Philip Nikolayev the Russian born American Poet. K Satchidanandan who is a Malayalam Poet and winner of 31 literary awards and fellowship ,having 23 collection of Poetry published in 18 languages including Arabic, French, Germany and Italian was also present during the Imphal Literature Festival. 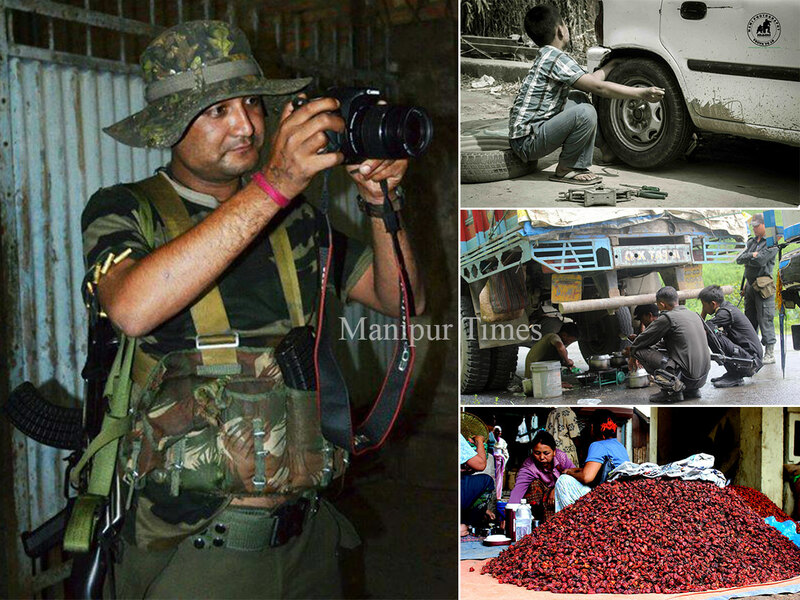 He has written two columns about Manipur in the Frontline magazine. We bring you some thoughtfrom Satchidananda about the just concluded Literature Festival. 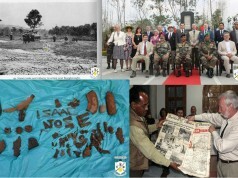 “I have written about Irom Chanu Sharmila . Now after the fresh water lake experience, I would love to pen down about Loktak Lake. It was a great day when we recite our works there in a moving boat. In fact, I have been studying Manipuri poetry though I do not know the language. I have read almost all the translation available. I also wrote two articles about Manipur in the front line column of Hindu. Manipuri literature is doing so well particularly in poetry. Of course there are writers like Binodini doing fiction. But more than fiction Manipur expresses mostly through poetry and of course through theatre with somebody like Ratan Thiyam. I think these are the finest expression, Manipuri culture has contemporary expression of culture and then of course you have tradition of the dance, folk music, folk dances and classical dances. So it is a vibrant kind of place full of tradition and at the same time very alive at today. I think Manipuri literary works needs to be kept up and promoted. This literature festival I believe is one step in that direction and I hope in the years to come it will become a very big and important festival in the country. Even though it was poetry that dominated naturally because in Manipur as I said poetry is more important maybe we should also get representation from other areas of literature in the coming years but it was very good that we have people from Bangladesh, there was a Russian poet, I am a Malayalam poet living in the other end of India and that way it is a great melting pot where different cultures, different voices, different outlooks come together I think that is very important today to keep up these dialogue. Imphal Literature Festival was quite a good one. These days people seem no more talking to each other, people are talking to distances you find three people or ten people talking on their mobile phone but they are not talking to each other so today we need to talk to one another more than to talk to somebody who is far away and I think this is a very good platform for that kind of interaction among the Indian writers and also with the writers from abroad”, expressed an enthusiastic K Satchidanandan who has also represented India in many Literary Festivals and Book Fairs across the World. The festival also host Sheram Niranjan renowned writer of Manipuri Diaspora in Bangladesh. He is presently working as President of Bangladesh Manipuri Sahitya Sangsad working on development of Manipuri language and literature. Swapan Nath who did his M Phil in linguistics on the topic ‘Ethnic Manipuri Community in Bangladesh and their language situation” also took part in the festival. Besides renowned poets and writers like Yumlembam Ibomcha, Thangjam Ibopishak, Arambam Ongbi Memchoubi, Rajkumar Bhubonsana, Saratchand Thiyam, Wangthoi Khuman, Longjam Joychandra Singh also recited their works attended by many academicians, writers, lecturers and students. N Kunjamohon’s book “Chenkhidraba Echel”, “Ningshingli Houkhraba Matamdo”, Chinglon Kaya Lanna”, Th Rashini’s “Lemhouraba Louhon” were also launched during the Imphal Literature Festival. Athena Thiyam a young poet did the inaugural reading. 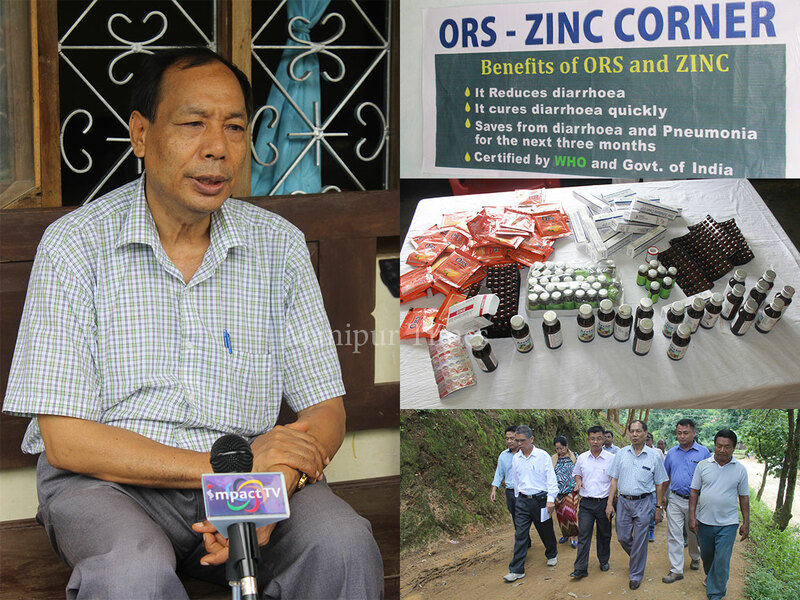 Moreover Thiyam Ibochoubi National Award was conferred to Dr. K Ibungohal. Prizes for the Nongthombam Kunjamohon Manipuri Poetry and Short Story competition held in connection with the festival were also distributed during the festival at JN Dance Academy. A spot painting competition was also held during the festival. The festival concluded with a stunning play “MACBETH” directed by Ratan Thiyam at the Shrine Playhouse, Chorus Repertory Theatre Samushang Uku, Uripok Kangchup Road. Festival organizer Saratchand Thiyam expressed that last year symposium on Contemporary Manipuri Literature and Manipur Language Status was held. Besides short story and poetry reading session. 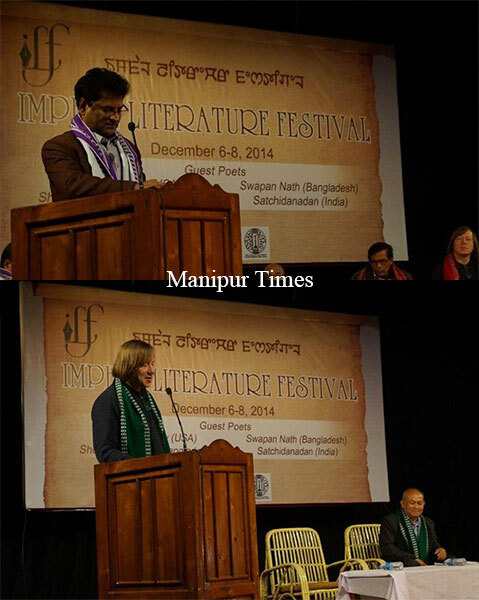 He also expressed that Imphal Literature Festival will be organized every year.